A graduate of the U.S. Naval Academy, Annapolis, Maryland, Mike was a career naval officer, decorated combat pilot, and served in senior positions on staff in Washington, D.C. Following his military service, he embarked on a career as an aerospace systems engineer and executive with several Fortune 500 companies. With a desire t o help others develop as leaders, Mike earned his PhD in Organizational Leadership and started a leadership development consulting firm, specializing in executive coaching and development. Mike’s passion for writing, developed throughout his career and in his doctoral studies, resulted in his writing a non-fiction book, Leaders Are Made Not Born. That writing and publishing experience fueled Mike’s desire to try his hand at writing fiction…which he finds an even greater challenge. 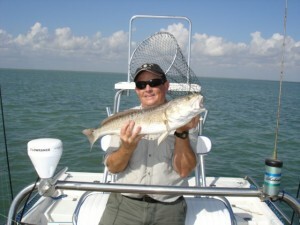 When he’s not writing, Mike spends as much time as possible saltwater fishing with his wife, Lynne.